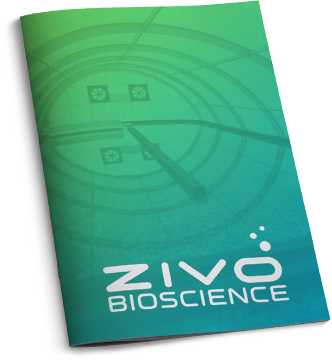 ZIVO Bioscience, Inc is dedicated to the development and commercialization of nutritional compounds and bioactive molecules created by its proprietary algal strains. 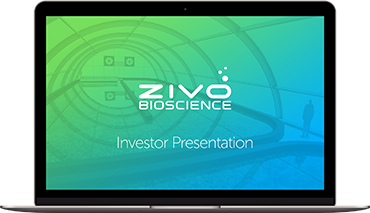 ZIVO is currently in pre-revenue status. The Company is a licensor of internally developed intellectual property in the form of proprietary algae cultures, extracts, derivatives, product and ingredient concepts.